Are you looking for a fulfilling and challenging career? The NZIC contributes to building a safer and more prosperous New Zealand. 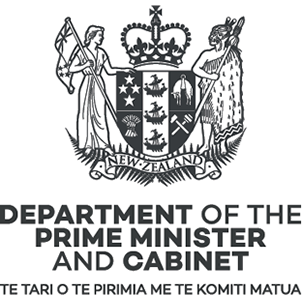 NZIC agencies work to ensure that New Zealand is protected from harm, that New Zealand decision makers have intelligence that provides a decision advantage, and that New Zealand’s international reputation and interests are advanced. GCSB ensures the integrity and confidentiality of government information, collects foreign intelligence bearing on New Zealand’s interests, and assists other New Zealand government agencies to discharge their legislatively mandate. 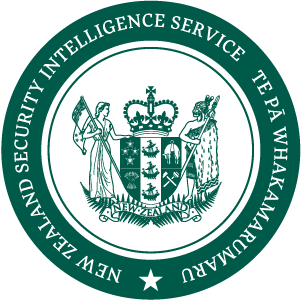 NZSIS investigates threats to New Zealand’s national security, collects foreign intelligence, and provides a range of protective security advice and services to the New Zealand Government. NAB produces intelligence assessments on events and developments that bear on New Zealand’s interests to help inform government decision making. NAB is also responsible for promoting excellence in intelligence analysis across the New Zealand government. The Prime Minister has announced the appointment of a new Inspector General of Intelligence and Security. 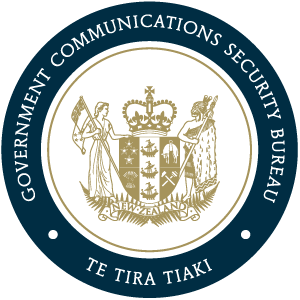 The Government Communications Security Bureau (GCSB) has released its first progress report following the release of the GCSB Compliance Review by Rebecca Kitteridge. The GCSB and Related Legislation Amendment Bill is currently before the Intelligence and Security Committee for consideration. Redacted versions of Cabinet papers and minutes relating to this bill have been released. The Inspector-General of Intelligence and Security has completed an inquiry into potential breaches of the Government Communications Security Bureau Act (2003). The Government Communications Security Bureau and Related Legislation Amendment Bill has been tabled in Parliament today.